Summer fun with Josh, Cal, and Georgia! Welcome back! I know all this blogging is crazy! Just catching up on a lil summer back up! 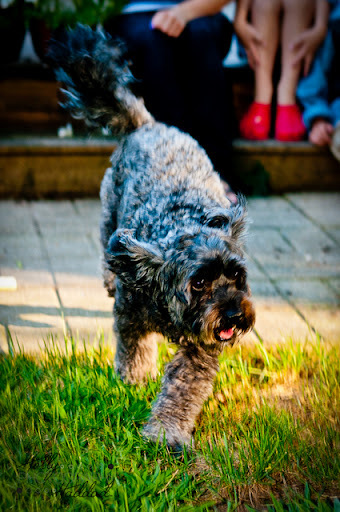 I love my clients, I love going to their houses and catching the munchkins in their environment and showing their personalities! Josh, Cal, and Georgia were no different! Their mom is a friend of mine and quite the artistic lady! These are just a few of my favorite photos from the shoot! Thanks again L for having me! Boy are you in for a treat! These two were so cute! We had a fun time in Liam’s playroom – and boy did he have lots of toys to be sharing with Nolan one day! But I’m pretty sure he is going to be a great big brother! So here’s to a great weekend and some super cute kiddies! Alex, Ben, & Ryan… Round 2! Anyways! Ladies and Gents we have a repeat costumer! YAY! 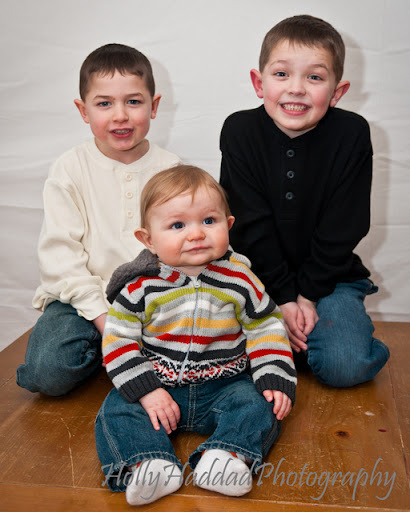 Many thanks to Kristen and allowing me to come back and get some more fabulous photos of her trio of adorable boys! And I really have to give it up to her, what an amazing job she does staying cool, calm, and collected, baby on hip, no matter how loud or how crazy things are around her! I admire that! So here are the boys, with emphasis on the lil guy… enjoy! I am a photography ma-chine! lol I really cannot believe how busy I am! But, loving every minute of it! Today I have some fabulous photos of the sweet McSharry family, friends of a co-worker. 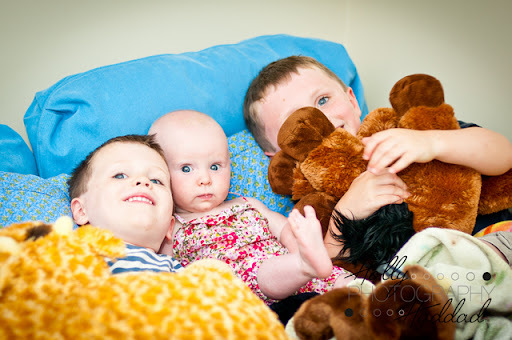 Two boys under five and a lil ten month old girl, yowza! But we had a great session and I have the photos to prove it! This first one is a favorite, lol, love the “faces” on the boys! Enjoy! Yesterday I had the opportunity to shoot two beautiful families… well children of families. Oddly enough, one set was three boys and the other, three girls! Also neighbors and of approximately the same ages! Weird, right? LOL but all of the children are lil cutie pies! 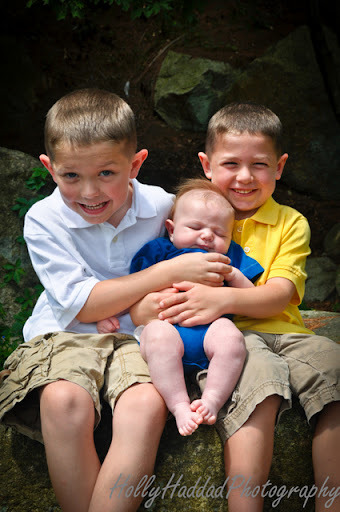 Though I do have to admit… middle children are oh so… precious, lol. So here’s the first set of the three brothers! Enjoy!